For mothers who have lost children. For children who have lost mothers. For women who long to be mothers. For mothers who never got to meet their children. As my husband and I are writing a book on miscarriage for Catholic couples, I’ve posed the question on social media: Has your parish’s blessing on Mother’s Day included prayers for women who long to have a child or women who have lost a child? 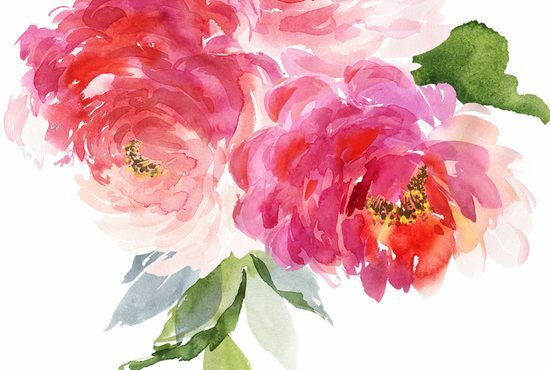 To my surprise and delight, readers shared beautiful examples of prayers that honor the motherhood of women far and wide. Single mothers, stepmothers and godmothers. Birth mothers, adoptive mothers and foster mothers. Women suffering from infertility, miscarriage or the death of a child. Indeed, the church counts on so many to “mother” its children — women religious, teachers, nurses and catechists. Giving thanks for this wider vision of motherhood is a rich celebration of God at work in our midst. But every year I hear from women who struggle to come to Mass on Mother’s Day. They know there will be a special blessing, or mothers will be asked to stand, and their broken hearts cannot bear it. What if we could speak a loving word to their longing? Because we are called to love our neighbor. And our neighbor is not only the proud mom who loves Mother’s Day because she finally hears a word of blessing and support for her calling. Our neighbor is also the woman who prayed for children every night and never got pregnant. Our neighbor is the single woman raising her sister’s children. Our neighbor is the stepmother who feels forgotten or maligned. Our neighbor is the woman who lost a baby to stillbirth and feels invisible at church. A mother whose only child was killed in a car crash — can we still honor her devotion? A birth mother who did not raise her baby but gave the gift of parenthood to another couple — can we acknowledge her sacrifice? A couple who has suffered a miscarriage — can we remember their parenthood beyond what the world can see? I believe we can: through the power of prayer. By adding words of compassion to the blessings we add to Mass each Mother’s Day, we can become the church that challenges and changes the world’s limited definition of motherhood. Mary herself was called to mother under unconventional circumstances (to put it mildly). But even when she had to give up her only child, her spiritual motherhood grew to embrace the entire world. Her song of praise in the Magnificat did not focus only on her own life but leapt to a wider view of God’s work among the poor, the hungry and those in need of mercy. What a powerful and prophetic model for all our hearts, called by God to grow in love. The beauty of the church is that it is big enough for all of us: the grateful and the grieving, the beaming and the broken. God’s call to love our neighbor reminds us to care for those who mourn while others celebrate. This Mother’s Day, if your parish adds anything to Mass, let it be words of love as wide as our Lord’s. Prayers that celebrate motherhood as a calling. Blessings that comfort the sorrowful. Petitions that pray for the living and the dead. Words to remind us that Mother’s Day is not for us alone.